On Dec. 15, 2012, in the Laotian capital of Vientiane, 62-year-old citizen activist Sombath Somphone was stopped by police at a checkpoint and taken away by unidentified abductors. The kidnapping was recorded on video, but the Laotian authorities denied any involvement in the incident. Despite pleas from the international community, the authorities today still have not taken any concrete measures to solve the case, and there are even suspicions of a cover-up. 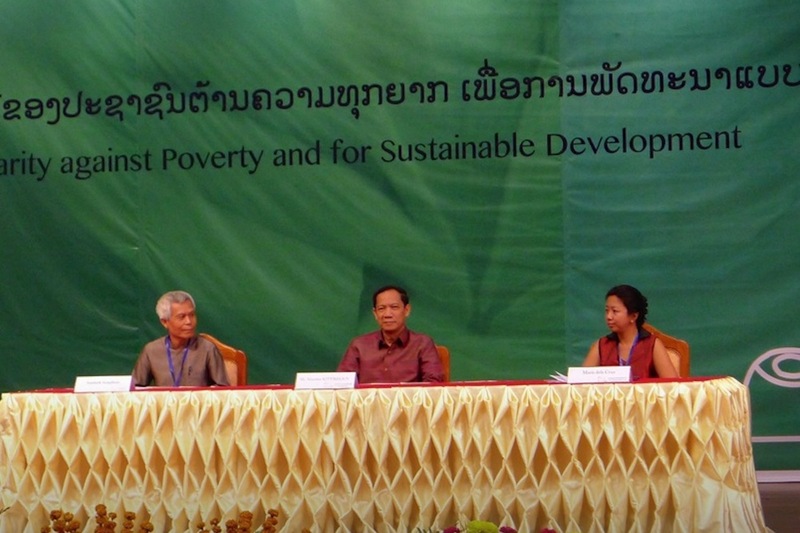 Sombath had worked on poverty issues in Laos and had been long involved in advising farmers and in environmental education. For this meritorious service, in 2005 he was the recipient of the Magsaysay Award, an honor that is called the Nobel Prize of Asia. 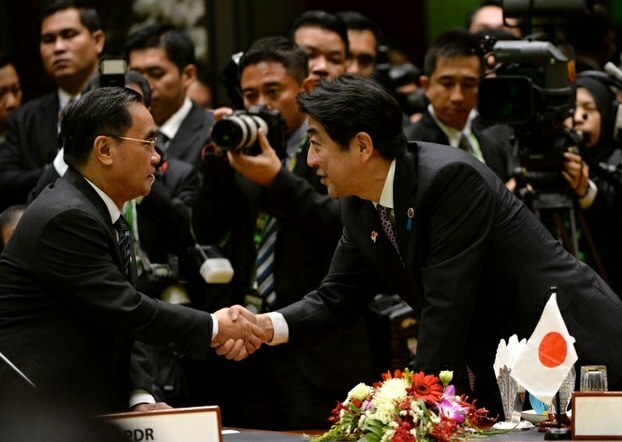 On Dec. 15, 2013, exactly one year after the kidnapping, Prime Minister Thongsing Thammavong of Laos, who was visiting Japan for the ASEAN-Japan Commemorative Summit Meeting, held a top-level meeting with Prime Minister Shinzo Abe. Rights groups have asked Japan’s Prime Minister Shinzo Abe to raise concerns about disappeared Lao civil society leader Sombath Somphone at an upcoming regional summit, saying Tokyo and other international donors should push for an independent probe if Laos continues to drag its feet on the case. Abe should urge his Lao counterpart Thongsing Thammavong, who will visit Tokyo this weekend for the Japan-Association of Southeast Asian Nations (ASEAN) Summit, to ensure the government fully investigates the case and provides information about Sombath’s fate, the six international rights groups said in a joint letter Wednesday. The summit falls on the one-year anniversary of the disappearance of Sombath, a prominent anti-poverty campaigner who was last seen being stopped at a police checkpoint in the Lao capital Vientiane on Dec. 15, 2012. Since then, rights groups have expressed dissatisfaction with the Lao government’s explanation of how he vanished, saying it has failed to fully investigate the case and could be covering up government links to his possible abduction.